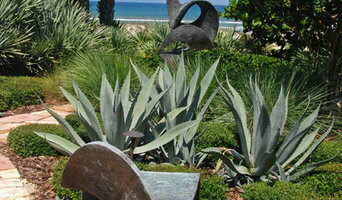 Seminole County's Sustainable Landscape Design - 3X Best of Houzz! 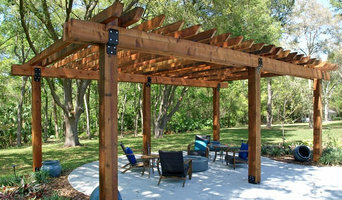 At Southern Lightscaping we truly believe in a professional experience for our customers. With over 15 years of industry experience, we can assure you that our core values will meet your expectations. We strive to separate ourselves from all others by insisting on superior professional standards. 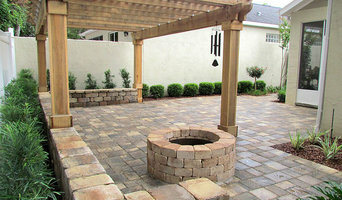 Southern Lightscaping is family owned and operated. We have been rooted in Florida all of our lives and love the state we live in. From my family to yours thank you for the opportunity to put some “light” in your life. 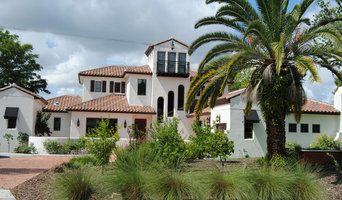 Houzz is a great place to start your search for the right Orlando, FL landscape architect or designer. 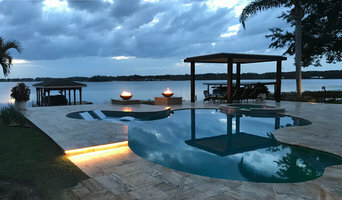 You can either browse outdoor photos and find professionals linked to them, or you can browse our professional directory, see their latest projects, read reviews, and narrow down your search based on your style preferences. Once you’re down to a few, reach out and get some quotations to make your final choice.